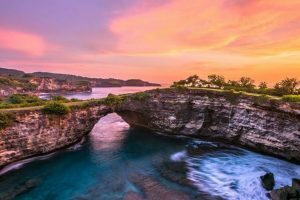 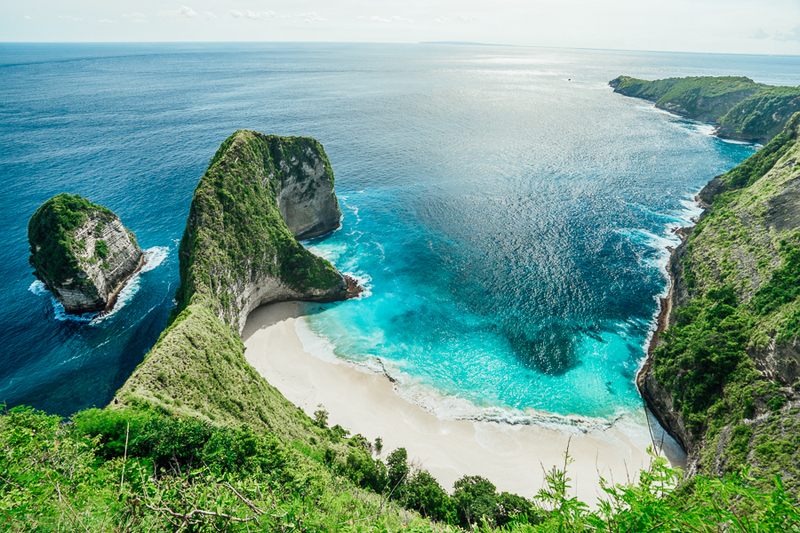 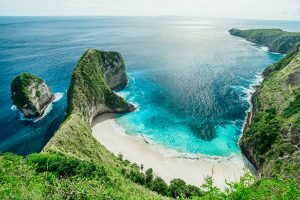 Nusa Penida is is an exotic island as the largest of three islands off the south eastern coast of Bali, the others being Nusa Lembongan and Nusa Ceningan. 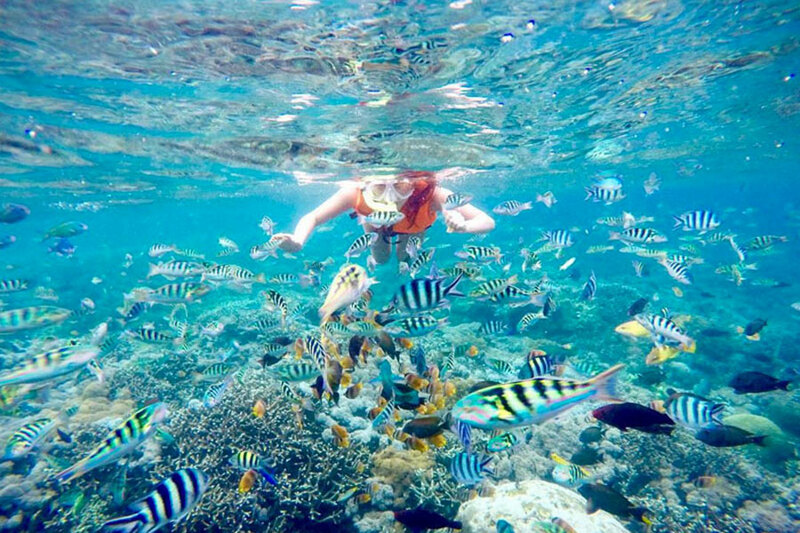 Nusa Penida Special Snorkeling Tour are covered the best and most popular snorkeling spots, such as the famous Manta Bay where you can see and encounter with endangered giant manta rays. 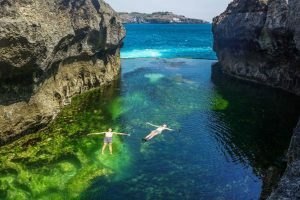 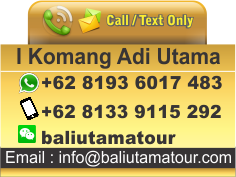 As well as the island’s top destination, like Kelingking Beach, Broken Beach, and Angel’s Billabong, and which is included on this package.